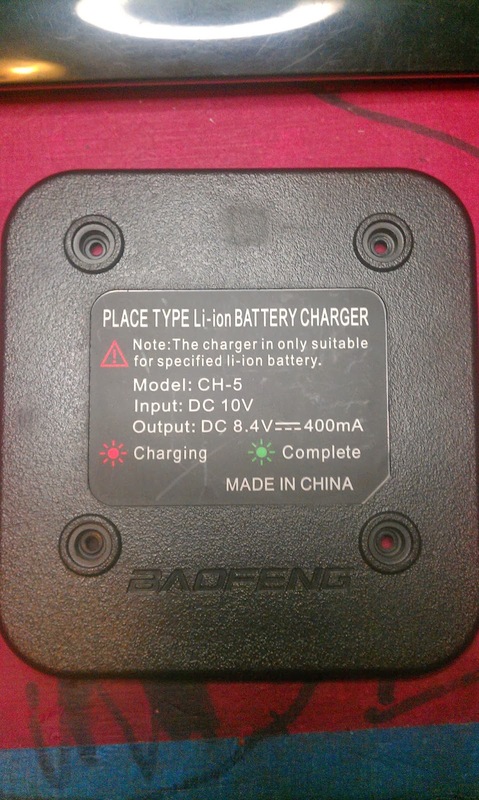 I've had my Baofeng UV-5R for a few months now and wanted to charge from my camper and car. Unfortunately I noticed the input voltage for the charger was 10 Volts DC in, very strange. Usually Chargers operate from 12VDC, so off to the internet I went. 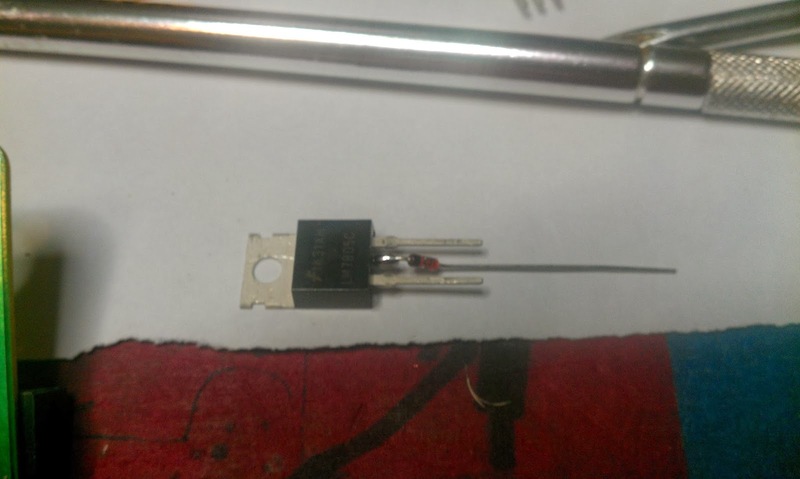 I took the charger apart and found one IC (hxn-ws), so I tried finding the datasheet but could not, usually in the data-sheet it would give me the max voltage that I could apply in the specs. 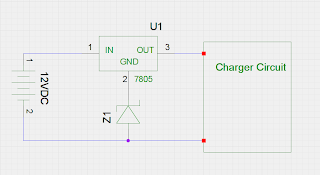 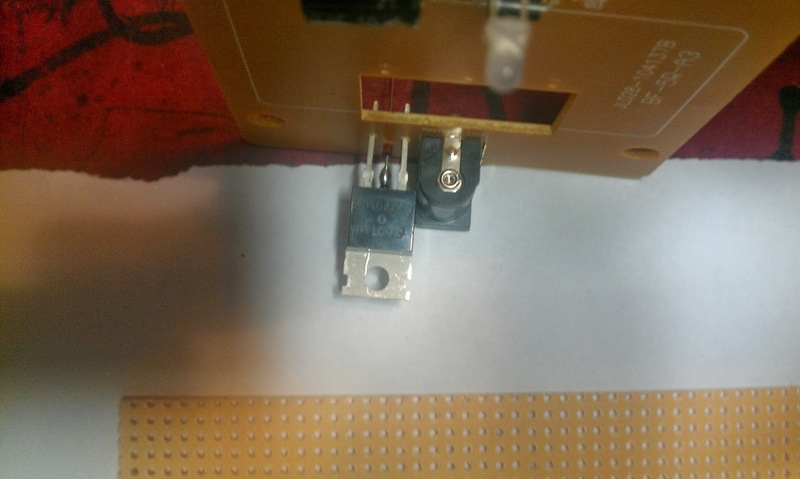 Rather than risk the charger and put too much voltage and possibility blow the charger IC I decided to place a linear regulator in. 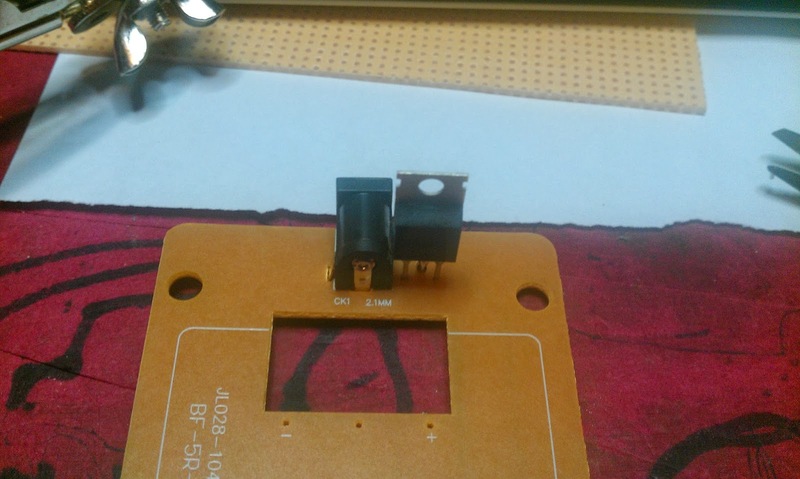 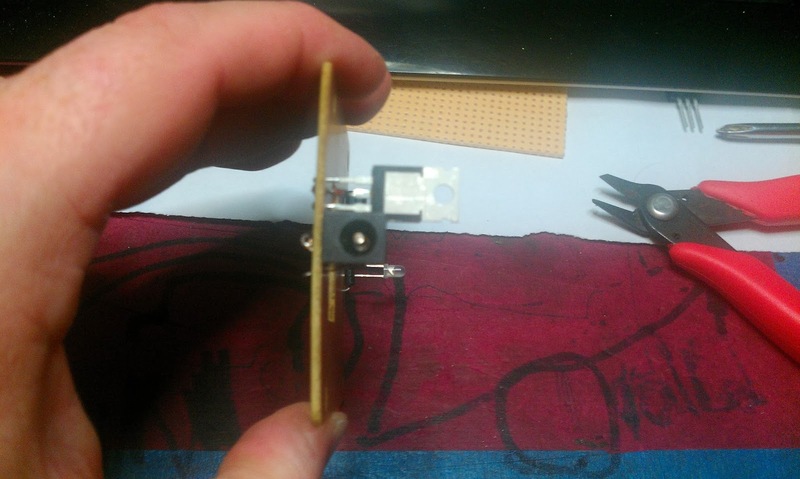 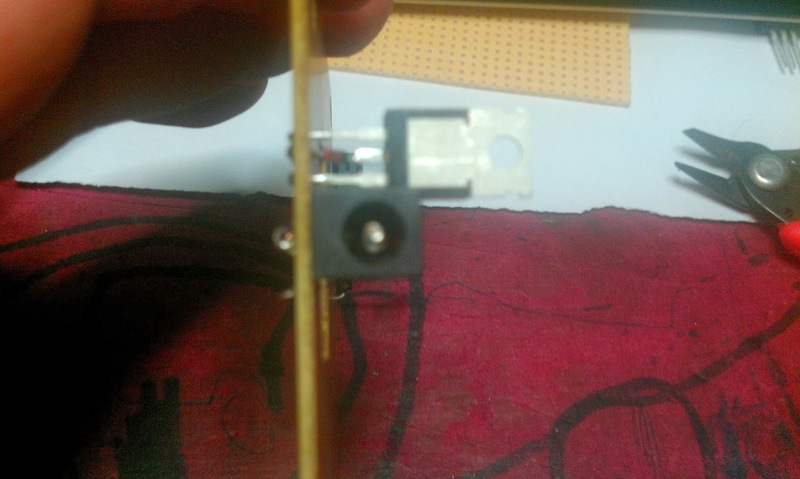 All I had on hand were some LM7805 and 5.1 Volt Zener so I came up with this. 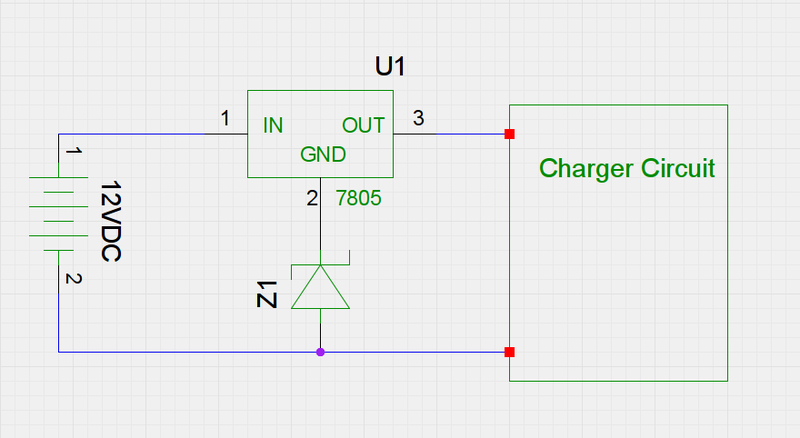 By using this circuit my charger can now safely operate from 10-35VDC Input, at only 400mA max current the LM7805 is overkill. 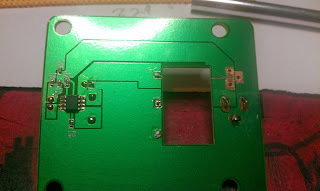 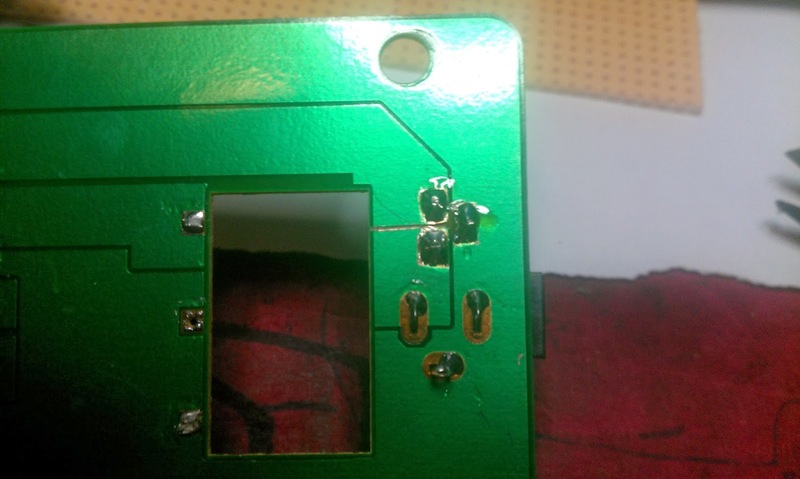 This was an easy mod drilling only three holes and scraping some solder resist off.